Mapping out a career path, finding job openings, then landing a quality job can be an overwhelming process. From our experience of putting nearly 550,000 people to work each year, Express has crafted Job Genius, an educational program designed to teach young adults how to successfully enter the workforce. Get Full Access to Job Genius — FREE! 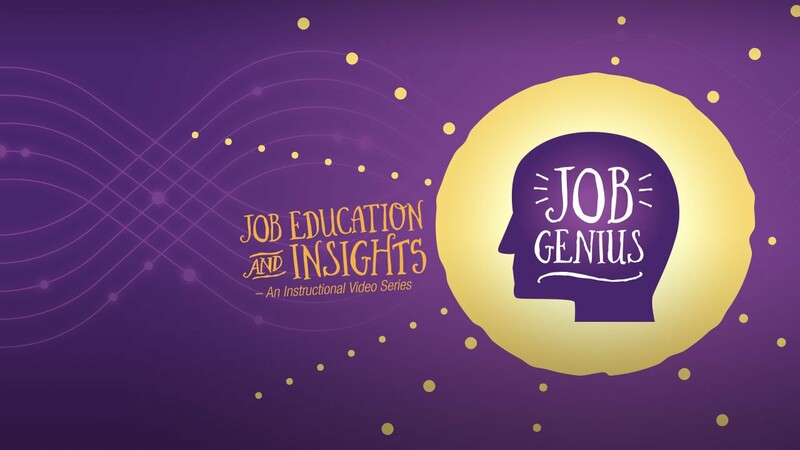 Interested in accessing more of the Job Genius program? Complete the form below to receive full access to a series of 13 videos and corresponding worksheets for free. Express also provides a variety of resources to help implement the Job Genius program within your organization, such as a facilitator’s guide, social media graphics, an evaluation, a PowerPoint, and more! We’re asking for this information so we can better understand the value of our program to our audience. If you like, we can also keep you updated when new information is available, but don’t worry we won’t contact you frequently. To get immediate, full access to Job Genius at no cost, please complete the form below. How did you hear about Job Genius? Be sure to bookmark the following page so you can access the information without having to fill out the form again.